If you've noticed earlier, I'm really into bottoms than tops. When I surf the net, I would usually click the 'bottoms category' right after the 'shoes'. Like this dress, I really love how this solid basic dress focuses on its cutting, the high cut. Besides, I could match up my dressing style to the various occasions, like semi formal or even street look is awesome too! And the good news is, you can get this dress for an affordable 18 bucks! on Stylish Plus. 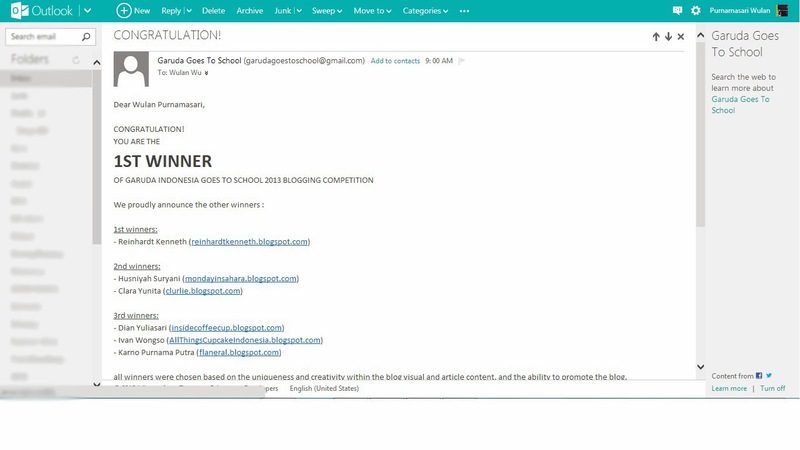 If you've been checking me out on Instagramv lately, you guys must have realised that I've won the 1st place in the Silvia Siantar x Garuda Indonesia blogging competition! Upon receiving the news from Garuda over the phone, I couldn't help but felt so overjoyed. Yay, I'm off to S'pore again! Just wanna say that I am really thankful to God, Garuda and Silvia for this Halloween gift! I would also love to take this opportunity to congratulate my fellow winners, Reinhardt, Suryani, Clara, Dian, Ivan, and Putra, Congratulations to all of you!! aaa congratulation wulan for winning the competition. anyway, i adore the dress and your body. how fit! The cuts of the dress are awesome! you look stunning in the dress! congrats for winning! you are rocking a hell out of this dress! congrats dear!!! <33 anyway love your dress so much, stunning!! congrats kak!! love your black dress so pretty on you,perfect body!! cogratz dear... u deserve it! congratulations for winning the competition !! and love your boots !! love your hair on the first pic! Love your dress! You look stunning. And of course your pochette accessories ;) Its such a handy little purse.